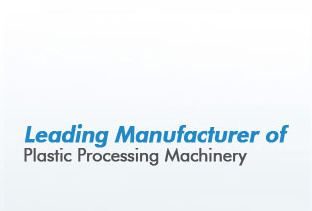 Our cable extrusion line is available in various models that have different values like max RPM, L/D ratio. Fabricated using high grade steel, our array is mainly used for PVC pipe production. 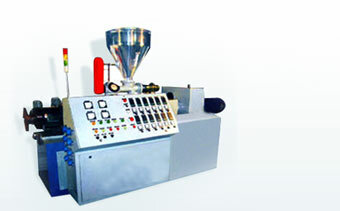 The extrusion line provides efficient transmission of the traction forces. 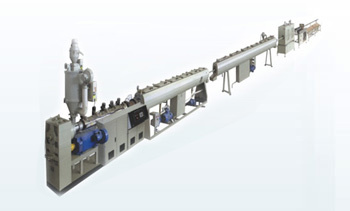 Our range of cable extrusion line includes barrier screws, capstan machine, rotating capstan and screw design. 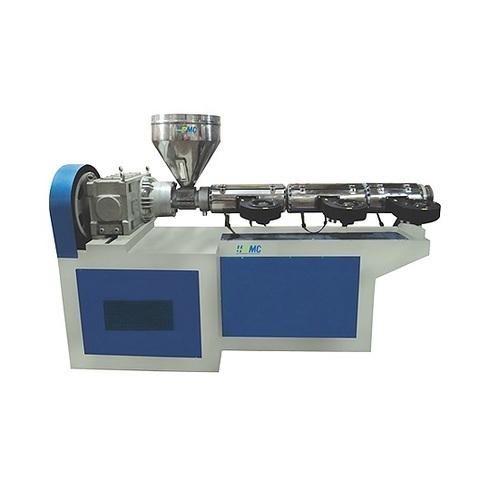 High Speed Two Layer Cable Extruders manufactured by us are designed to deliver high production outputs and mainly finds usage in stainless steel construction. We can make these available in different models and specification choices so as to best meet the exact end requirements of our clients.